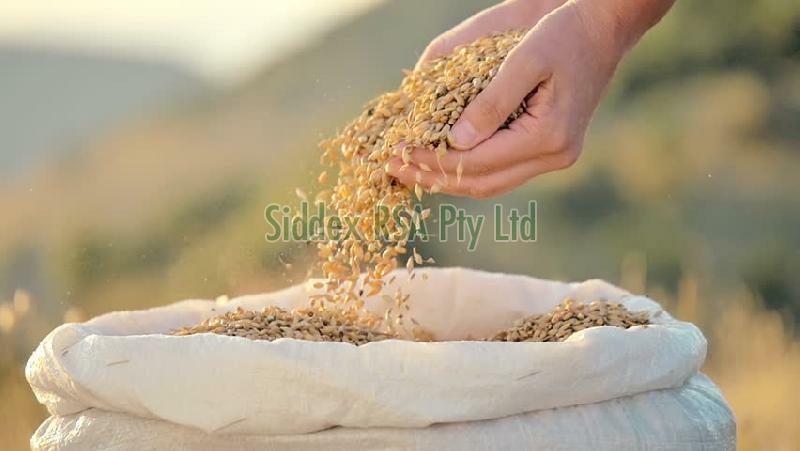 We make available premium grade Wheat Seeds which are acclaimed for their high nutritional content. In order to keep the products in safe condition during handling, warehousing and transit, we make use of only premium packaging materials. Moreover, our skilled personnel are employed for carrying out the task of packing. We can be entrusted for delivering the orders within the promised time frame as we have sophisticated transportation facilities.